At Retford Canine Society open show (22nd March 2015) judge Martyn Baker awarded Tzin Tzin, INT, IT, SWE CH Modny Style Loverboy At Seamrog Best Of Breed. 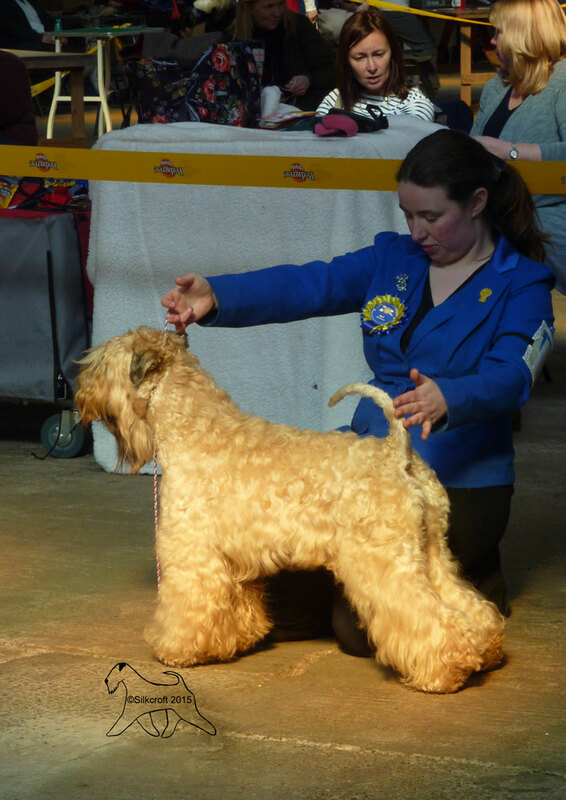 Tzin and handler Sarah Gibbons then went on to be placed 2nd in the Terrier Group (TG2). Well done Sarah & Tzin!